Easy access via the hinged roof. The Asti Wooden shelter hutch box makes for a great addition to an existing pet run or outdoor grazing area providing shelter from the hot sun or warmth in the colder months. 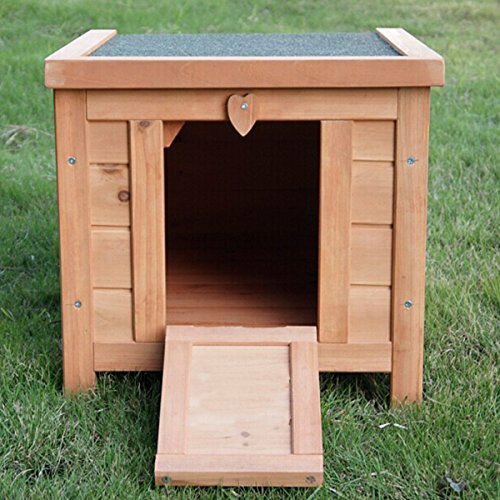 The Asti shelter hutch is perfect cover for your small pet when outdoors. 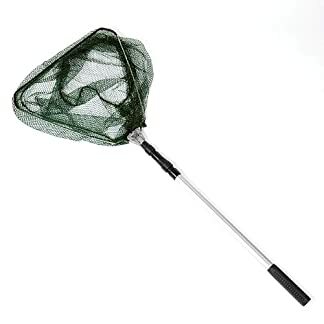 Due to the small size of this item it is not suitable as a permanent living space for your animal and should be used as a temporary shelter that can easily be moved as necessary. 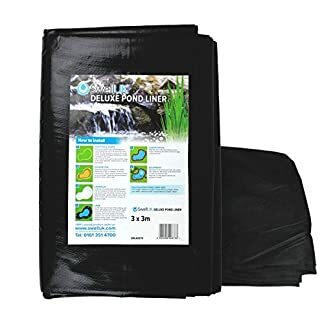 Good for small rabbits, guinea pigs, tortoise or other small pets, please check the measurements of this item before purchase to make sure it is spacious enough for your pet. Made from pre-treated high quality wood with a sloping asphalt roof the Asti hutch can be positioned outdoors all year round if needed. Size of shelter is ideal for one small/medium sized rabbit, guinea pig, ferret or other pet. Quick and easy to assemble wooden outdoor shelter.